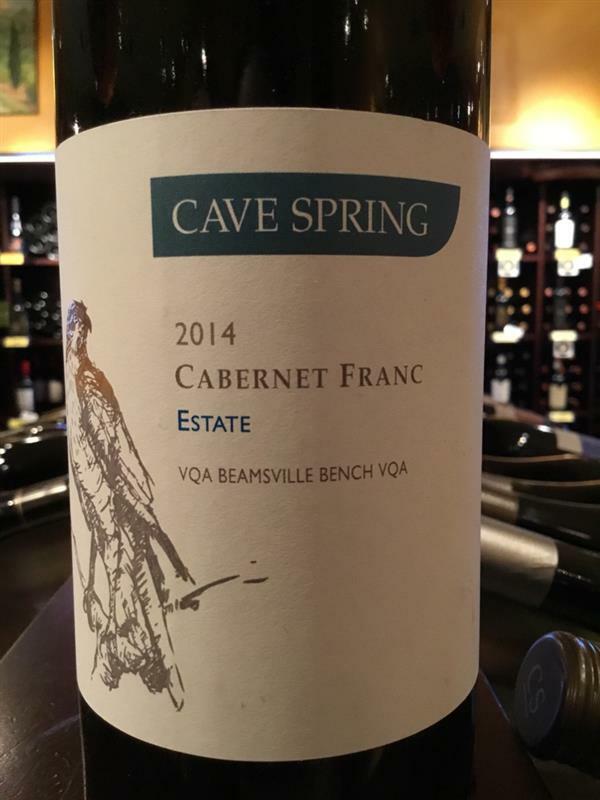 Cabernet Franc, Cave Spring Vineyard, Canada, Cabernet Franc | Banville & Jones Wine Co. Thought this was a Cab Franc/Merlot blend. 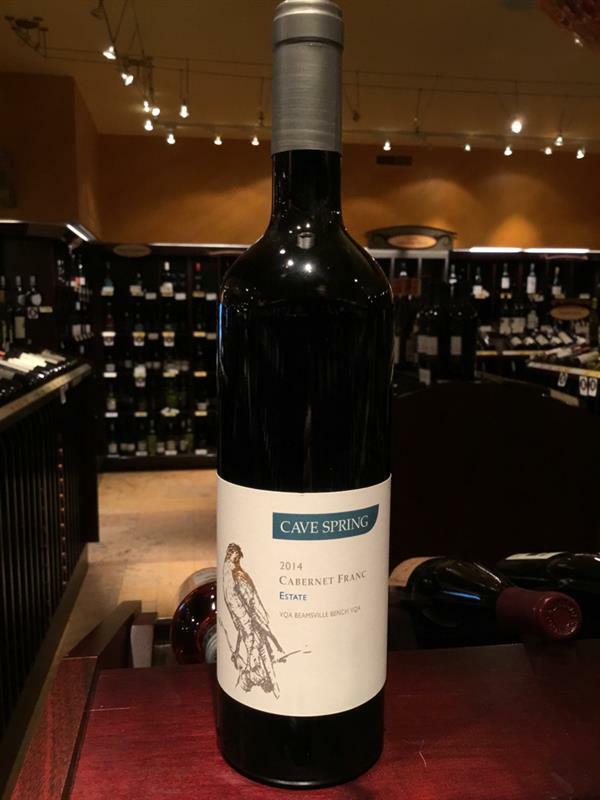 Soft tannins, long finish in the mouth. A definte buy again!